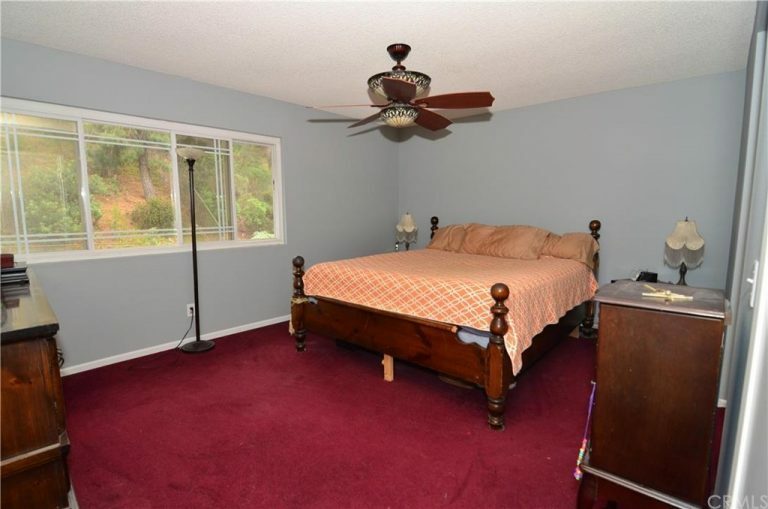 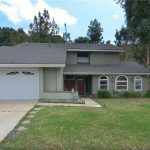 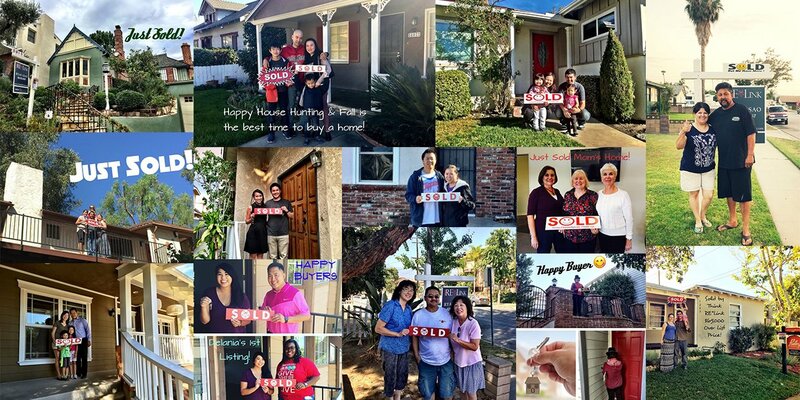 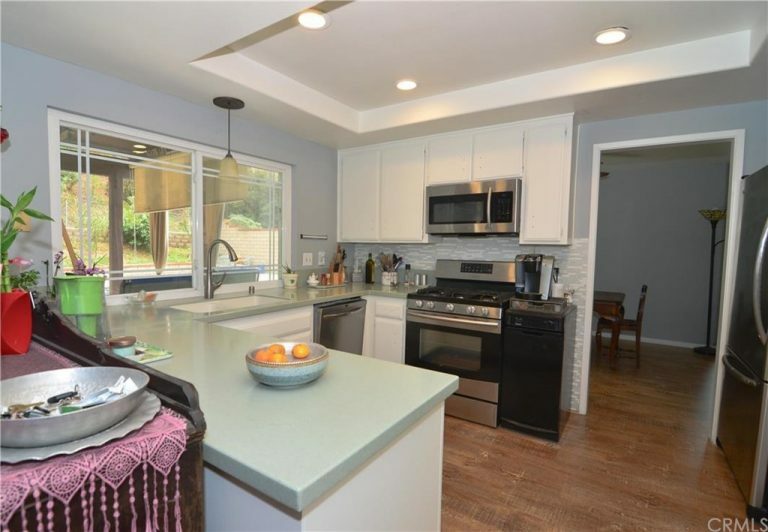 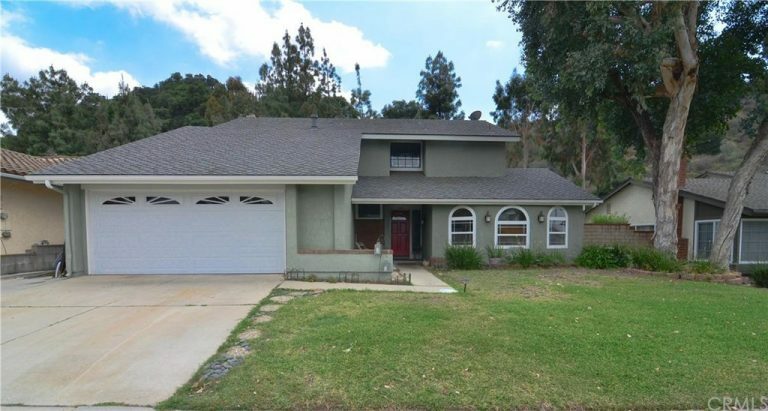 This lovely home is located in the wonderful city of Hacienda Heights and is perfect for a large family looking for great schools in the Hacienda Unified School District! 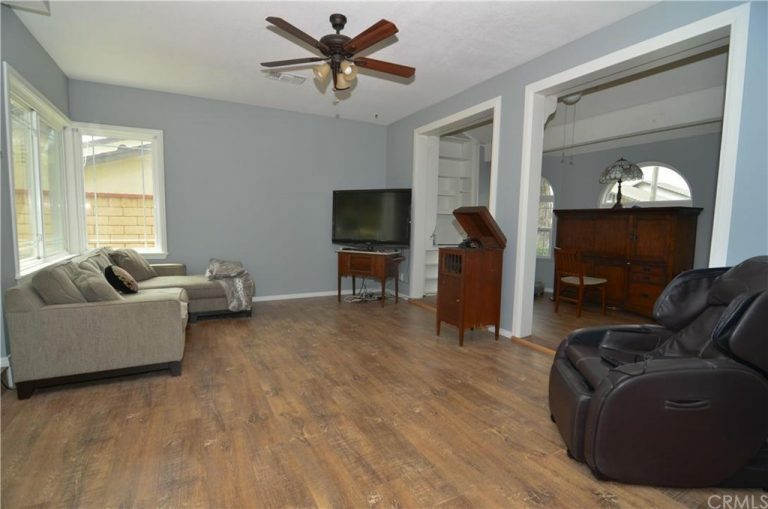 This house features a lovely floor plan, brand new wood laminate floors, newly painted interior, and is great for entertaining guests. 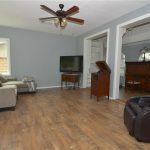 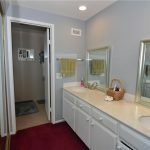 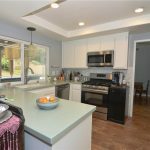 There is a large living room with lots of natural light, the kitchen has been remodeled with gorgeous Corian counter tops, there is lots of storage space, and a huge pantry room. 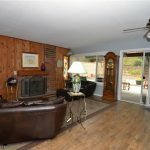 This home also has a formal dining area, dual pane windows, a new Presidential tile roof, and a living room with a beautiful fireplace. 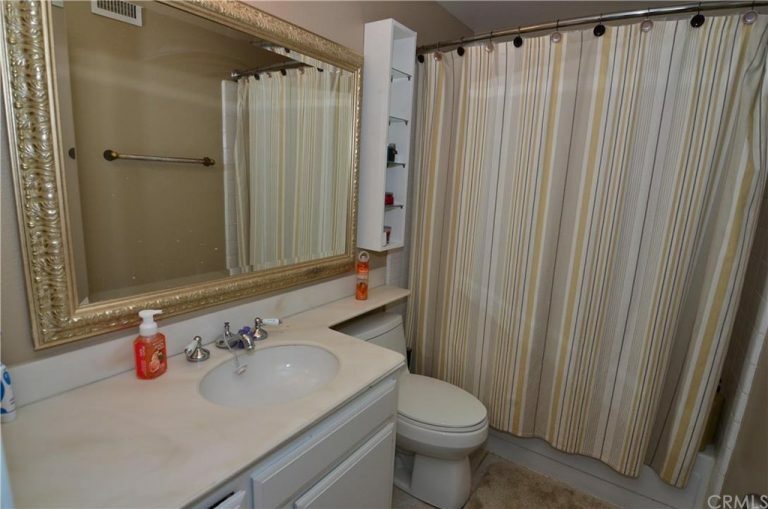 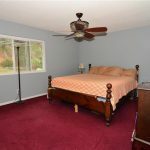 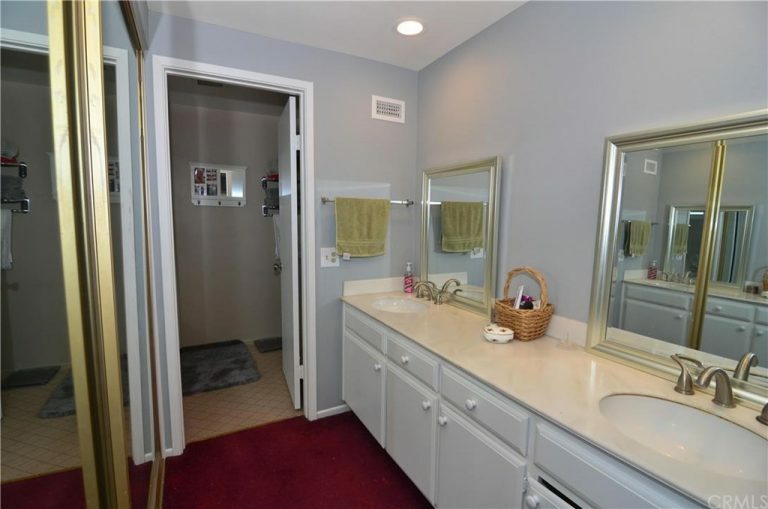 The property offers spacious rooms, a lovely master bedroom, and is in move in condition! 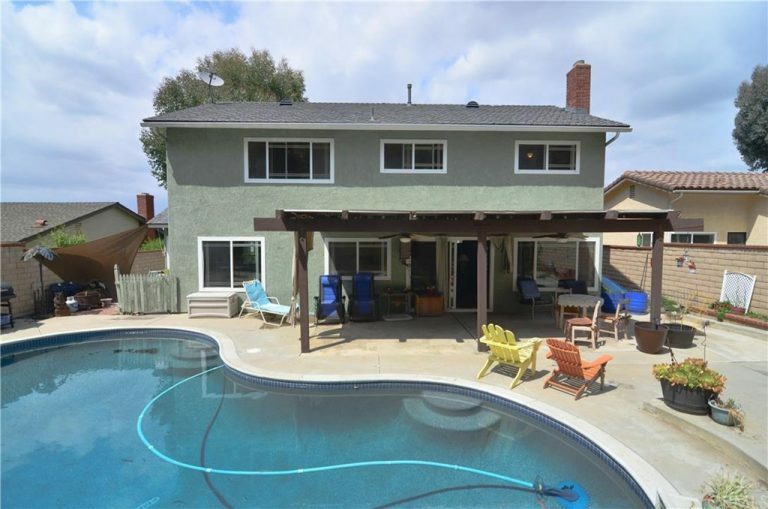 Lastly, this home has a lovely outdoor patio for entertaining, a beautiful pool, and a large two car attached garage. 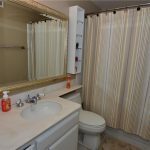 With too many amenities to mention please don’t miss this great opportunity for your family! 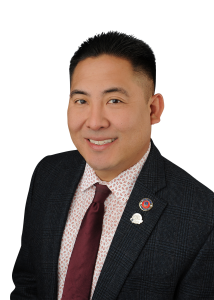 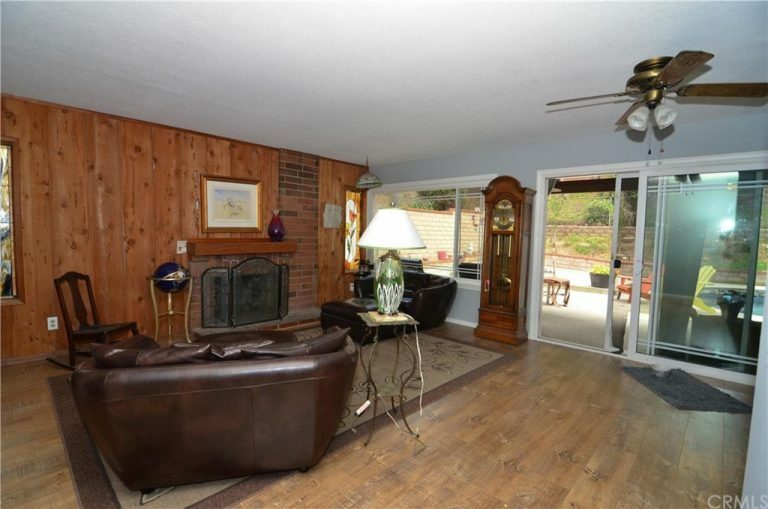 Interested in 17000 Glenfold Dr, Hacienda Hts, CA 91745?